I love finding ways to extend the lesson after reading a good book. Here are twenty engaging Little Red Riding Hood activities that are sure to excite your students! From hands-on activities and art projects to crafts and printables, there is a variety of Little Red Riding Hood activities appropriate for kids in preschool, kindergarten, and elementary grades. Print out this fun story-based printable pack I shared previously on the blog. You can’t go wrong with printable Little Red Riding Hood finger puppets! This Paper Plate Little Red Riding Hood is the perfect craft to make alongside the paper plate wolf featured below. Save your next lidded shoe box, and turn it into a Little Red Riding Hood story box. It’s better than a book report! These Red Riding Hood TP roll crafts are a great way to use up fabric scraps from your stash. They make great story telling props! This learning pack is designed for kids ages 2-9. From prewriting activities to multiplication practice, these Little Red Riding Hood activities go with any variation of the story. Do your kids love playing with perler beads as much as my kiddo does? If so, they can make their very own Little Red Riding Hood with this perler bead pattern. Your kids will love acting out the story with this printable wolf mask template! Turn a little matchbox into a miniature forest scene that’s perfect for storing Little Red and the Wolf. This tutorial is easy to follow and great inspiration. If you’re artistic, you can make these peg dolls. They’ll make the perfect addition to your story boxes and small world play areas. Turn an ordinary shoe box into a story box. 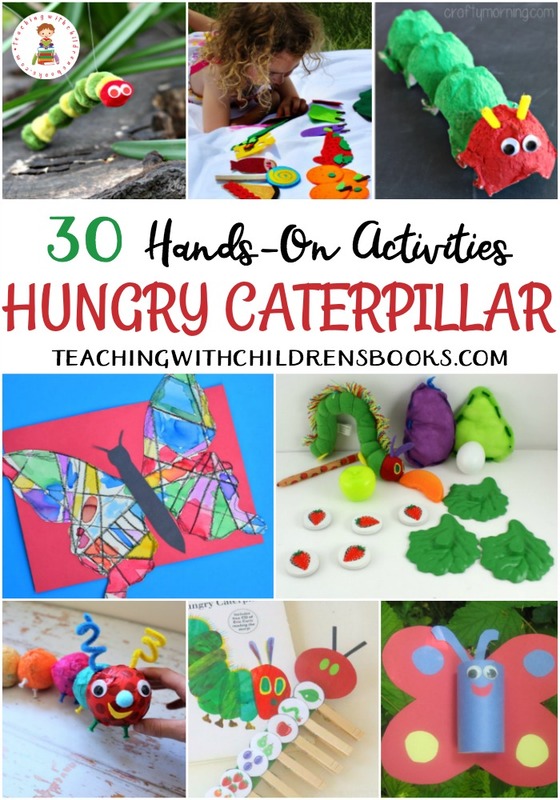 Add some finger puppets, and your students will have a blast using their imaginations to retell the story or make up one of their own. The activities in this Little Red Riding Hood Printable Pack are geared toward kiddos in grades K-1, but they can be adapted for PreK and 2. Turn an ordinary paper plate into a toothy wolf in this simple craft. 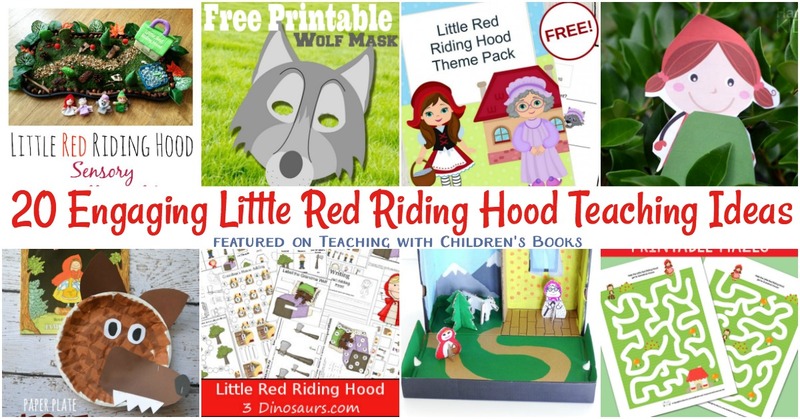 This themed printable pack is perfect to use alongside your favorite version of Little Red Riding Hood. This Little Red and the Wolf in the Woods art project is simple, but it’s beautiful. Kids of all ages can do this one. Kids can use these printable Riding Hood stick puppets to retell the story or to make up their own. I love this STEM activity which encourages young learners to create a safe way for Little Red Riding Hood to cross the woods to Grandma’s house. Print out these simple mazes to help Little Red find Grandma’s house. 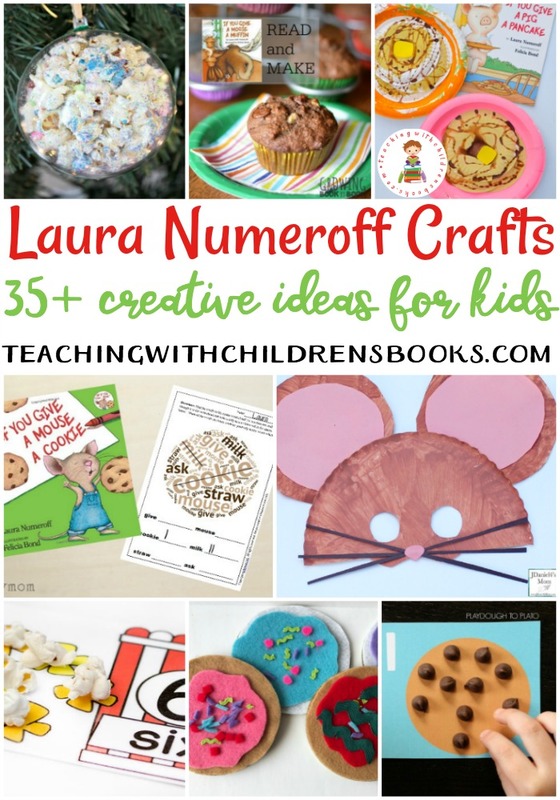 Laminate them, and kids can do them over and over again. Add a STEAM challenge to your story tome by asking kids to design a new cape for Little Red Riding Hood that will help her hide from the wolf. Create a Little Red Riding Hood small world. 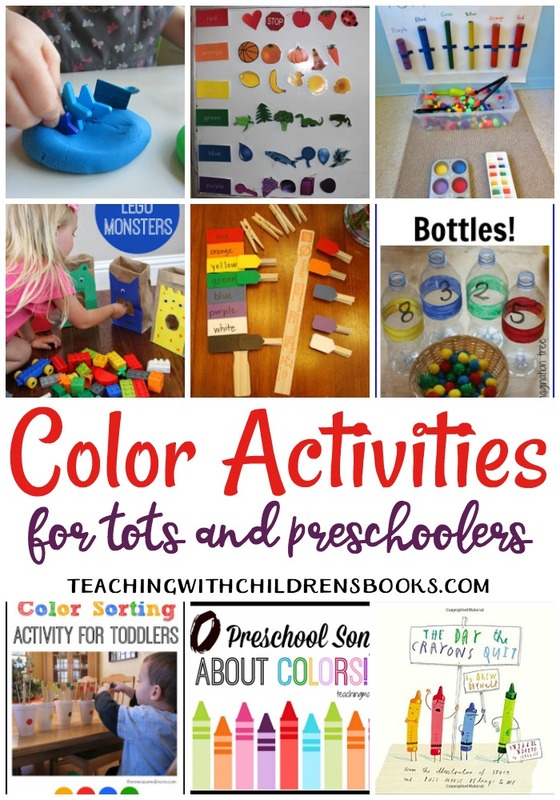 It’s perfect for encouraging little ones to imagine and act out the story. 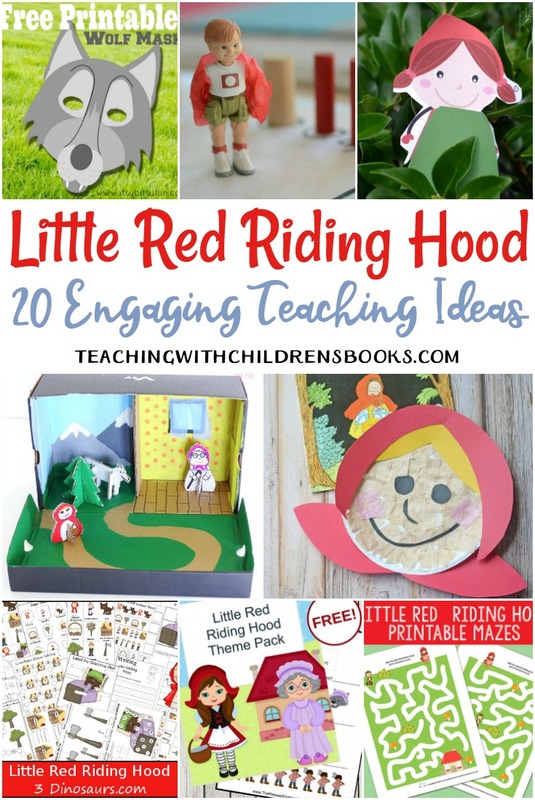 Do you have a favorite Little Red Riding Hood teaching idea? Share it in the comments below. 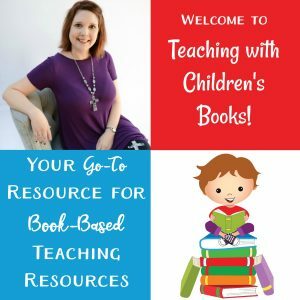 I have always Love Little Red Riding Hood and I can’t wait to share these new resources with my nieces and nephew. Also with my son Charlie as he can read the book to them for his daily reading class.